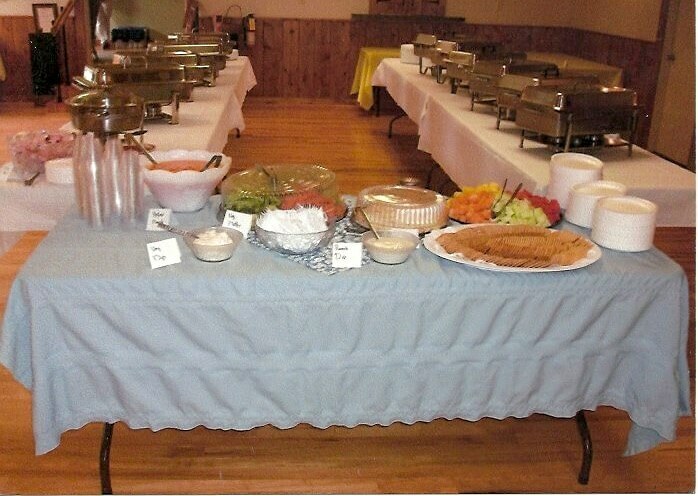 Full service party catering for all occasions! 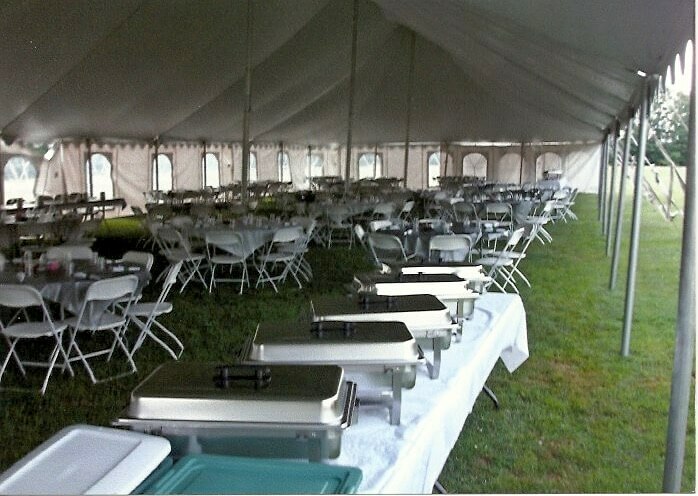 Our goal is to customize our catering services to fit the needs of your party! 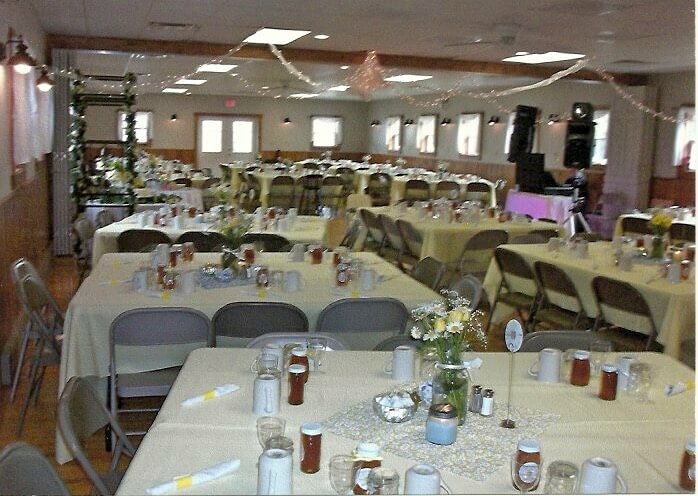 We cater events of all sizes in a variety of locations in and around Richfield Springs! 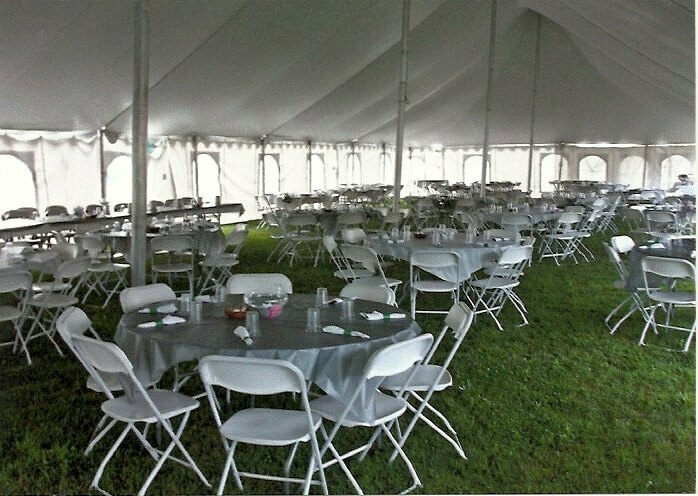 Our friendly, attentive staff is dedicated to helping make your event one to remember! 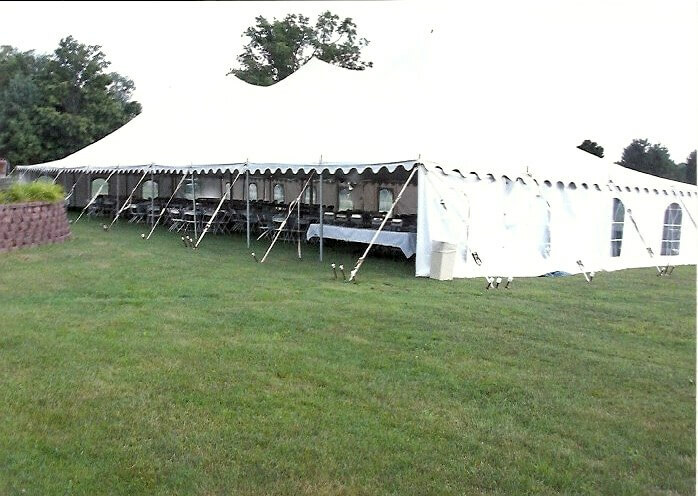 Need linens, tables and chairs? We can help with that too! Call 315-858-0180 for more information!